What Is The Role Of The Impact Test Steel Ball? 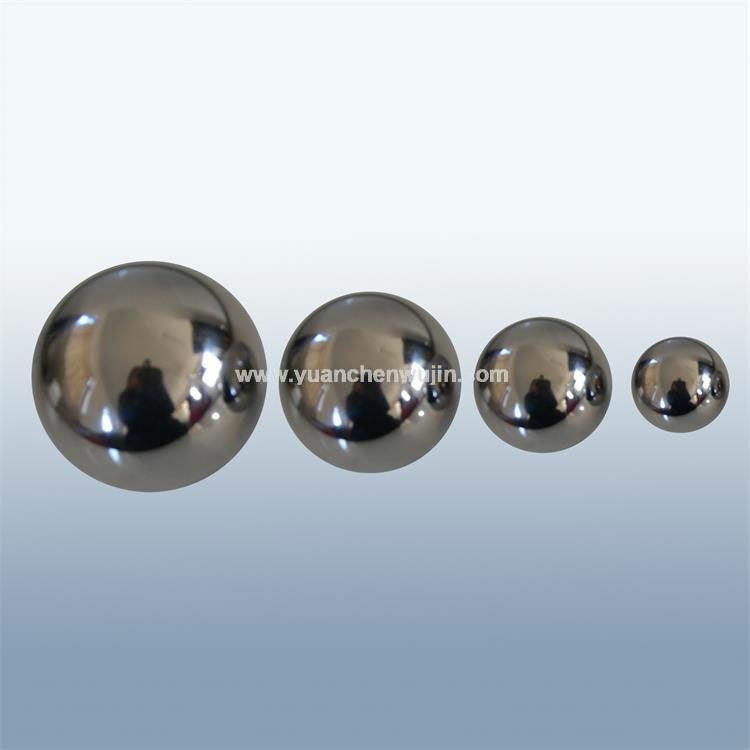 The impact test steel ball is mainly used for the mechanical strength test of the outer casing of the appliance. The outer casing of the test appliance shall be structurally ensured that it will not cause the danger within the standard range when subjected to the expected operation, and is suitable for damage to the outer surface of the equipment or the outer casing of the appliance. Appliances that will touch dangerous parts. The test steel ball is made of imported bearing steel and is made by grinding ball, heat treatment and fine grinding. It has high hardness and impact resistance. We mainly produce Ball Impact Testing Machine. If you want to test architectural glass, you can contact us directly. We are Steel Ball Drop Test Machine Supplier. If you want to know what you want to know, you can contact us directly. Previous What Is The Self-explosion Detection Method For Tempered Glass? Next How Should Consumers Choose Safety Glazing?